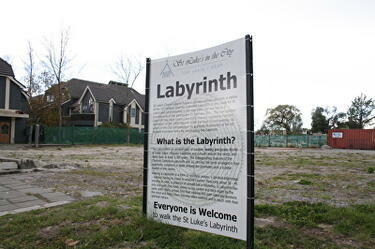 Material relating to a Transitional Cities project, titled 'St Luke's Labyrinth'. 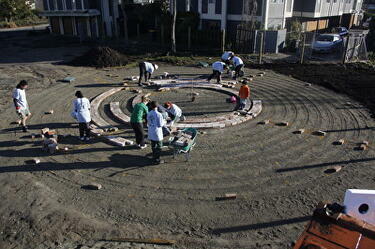 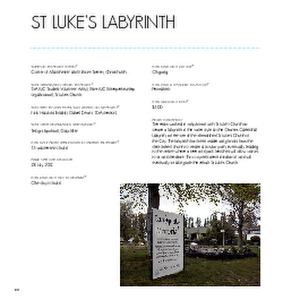 The project description reads, "The team worked in conjunction with St Luke's Church to create a labyrinth in the same style as the Chartes Cathedral Labyrith, on the site of the demolished St Luke's Church in the City. 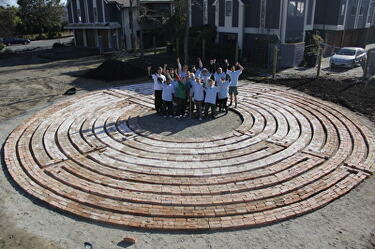 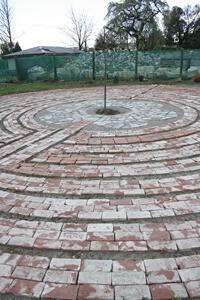 The labyrinth has been made using bricks from the demolished church to create a circular path, eventually leading to the centre where a tree and park benches will allow visitors to sit and meditate. 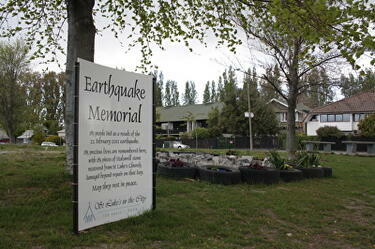 This is a permanent installation and will eventually sit alongside the rebuilt St Luke's Church".